Up for bid: a Large Priority flat rate box full of Spanish Moss (Tillandsia usneoides) collected from old Savannah, GA cemeteries. These air-plants will be fresh picked from trees growing over the graves of Savannah, GA. Because the 'moss' is being picked from trees (instead of the ground or tombstones), chiggers will be of no concern. After the auction closes, many photos will be sent to the winner, showing the exact moss and collection location where the moss was growing. You'll get to see it hanging from the trees that it came from! 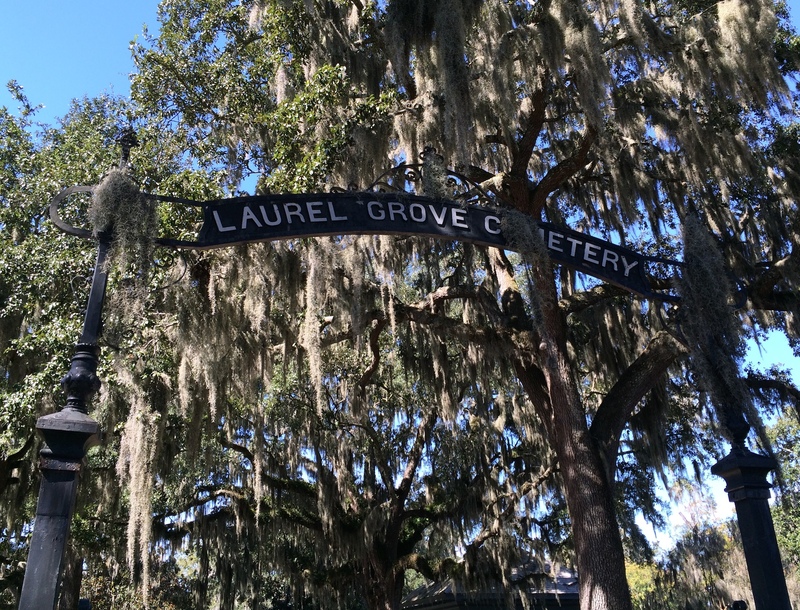 Because I'll have to go trekking through a creepy cemetery (or cemeteries), dodge zombie hands, and outrun voodoo queens, the bidding starts at $20 (When I was collecting 'moss' at Colonial Park Cemetery for 2016's winner, I saw a woman carrying a cow skull through the cemetery! What kind of spell was she working on? The dangers are real!). If the winning bid is between $20 and $25, the 'moss' (and photos) will come from the cemetery of my choice. If the winning bid is between $26 and $30, the 'moss' (and photos) will come from the cemetery of your choice. If the winning bid is $30 or higher, you get moss (and photos) from all four of the cemeteries listed below and free shipping! $12.00 shipping for USA (unless bidding goes over $30.00). 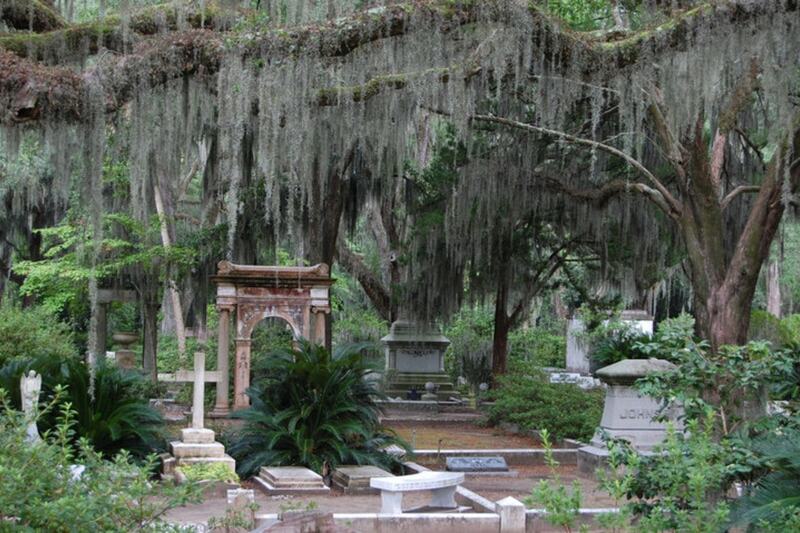 Here is the list of cemeteries your Spanish Moss might come from. Last edited by Acro; 03-31-2019 at 06:39 PM. Reason: . They didn’t have moss at the local park instead of the cemetery? 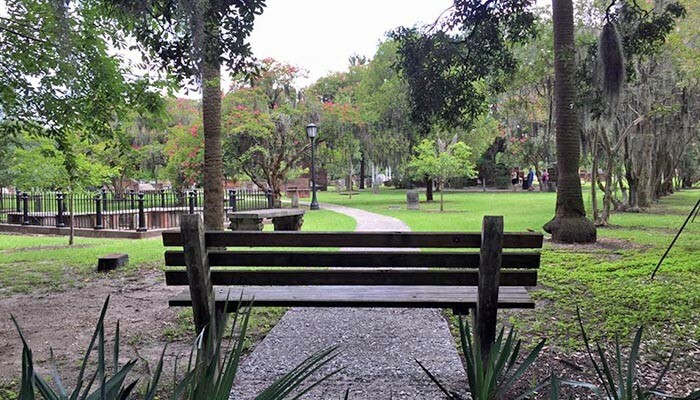 Colonial Park Cemetery is the local park. Check your PMs, I just wrote you Brandon2020.